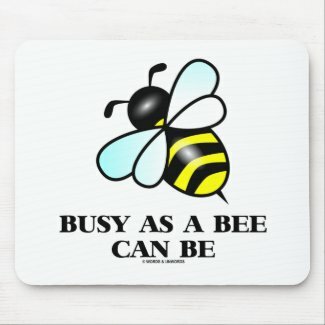 Are you frequently busy as a bee? 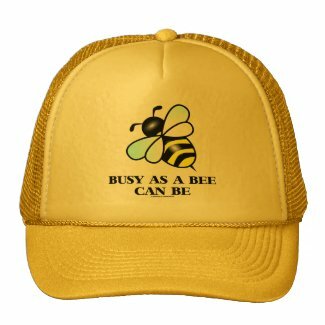 Showcase your bee-like attitude toward life and your schedule with any of these gifts featuring a bee along with the truism saying "Busy As A Bee Can Be". 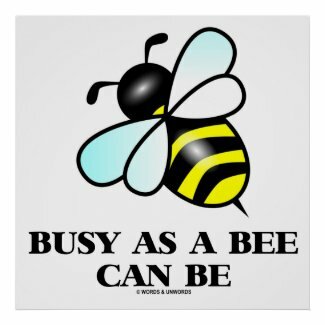 Make others do a double-take about how you feel toward life with a dose of bee attitude today! 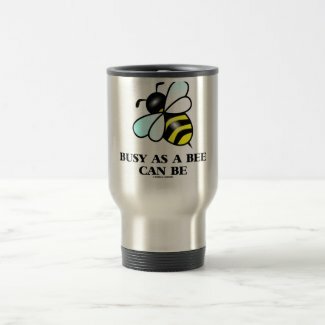 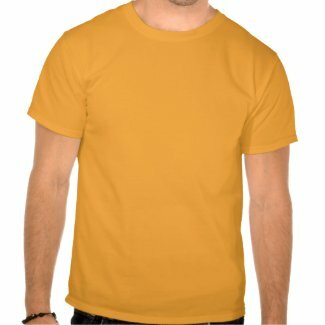 Customize your own coffee mug at zazzle.com.